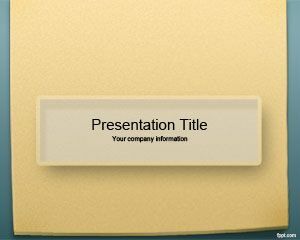 Paper Clip PowerPoint Templates are free PPT templates that you can download with paper clip illustration or sticky notes with a paper clip. 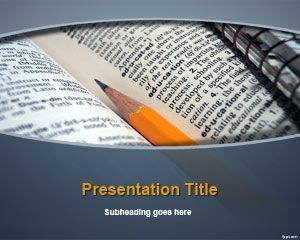 You can download free paper clip PowerPoint templates and backgrounds for presentations in Microsoft PowerPoint 2007 and 2010. 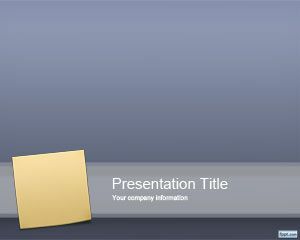 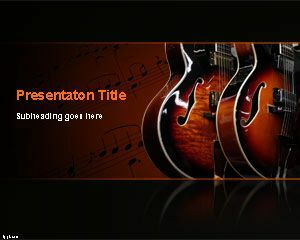 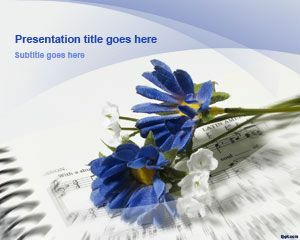 You can find good PPT templates with paper clips, Post It in PowerPoint or other paper related PPT templates. 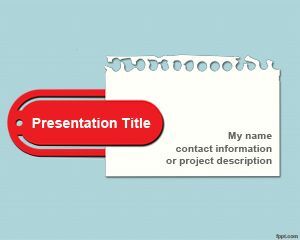 If you are looking for affordable, low-cost, premium Paper Clip PowerPoint Templates for Microsoft PowerPoint 2010, 2007, 2013 and 2016 then you can subscribe to download any of the following presentation templates and animated cliparts by PresenterMedia.